James Haye is from Melbourne, Australia. Since he began producing in 2002 he has created his own unique blend of deep, funky, morning grooves that are distinctively shaped from the Zenon sound. Intricate percussion lines interplay with emotive synth lines, then pieced together in the most intelligent of progressive structures. 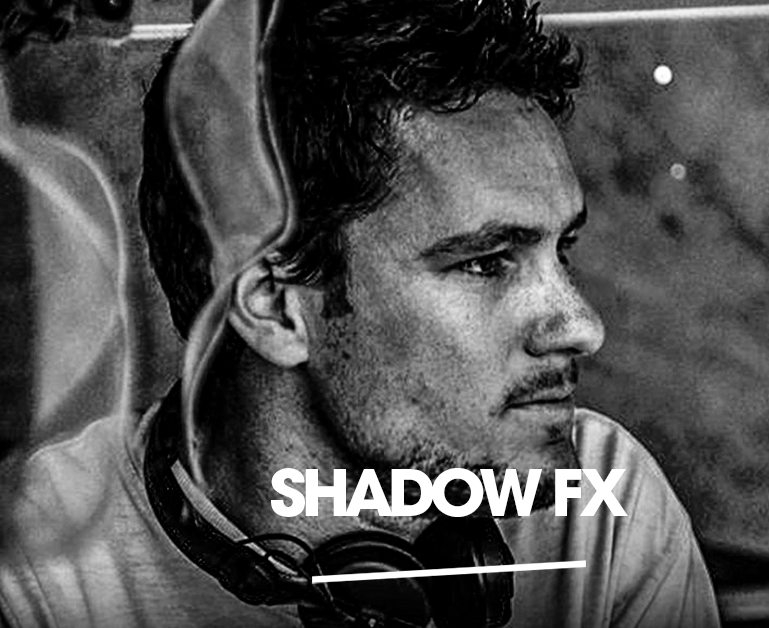 After releasing compilation tracks on Weapon, Zenon, ZMA and Cosmic Conspiracy records, Shadow Fx is ready to take it to the next level.